The difference between truth and fact is that fact is something that cannot be combated with reasoning, for it is logic itself. But truth is something which depends on a person's perspective and experience. The 2015 Annual Membership Meeting will be on Saturday, September 19, 2015. Executive members meeting will begin at 1pm. Sustaining ... Maggiori informazioni and Regular members meeting will begin at 3pm. 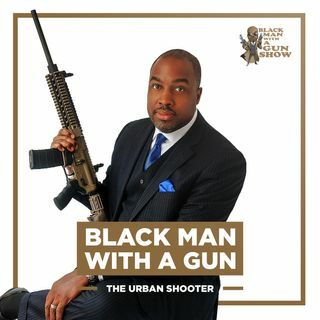 Our guest speaker this year will be the host of Black Man with a Gun, Rev. Ken Blanchard. Maryland Shall Issue® is an all volunteer, non-partisan organization dedicated to the preservation and advancement of gun owners' rights in Maryland.